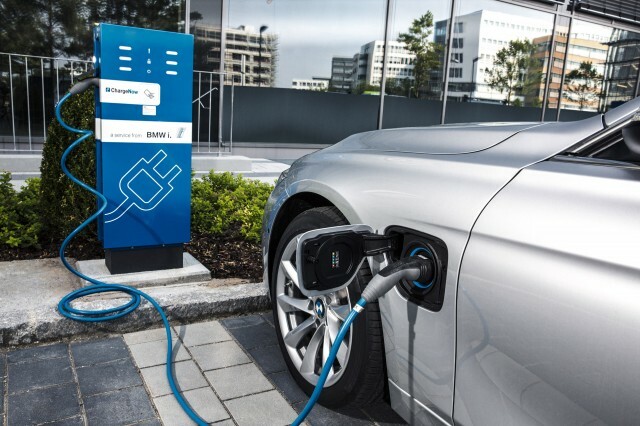 BMW's Next Two Plug-In Hybrids Officially Revealed, Only One For U.S.
BMW has released details on the pair of new plug-in hybrids it will launch at the 2015 Frankfurt Motor Show, although only one will be offered for sale in the U.S. The first is the 330e, a version of the 3 Series sedan whose plug-in hybrid model was briefly mentioned during the company's unveiling of a mid-cycle refresh of the lineup earlier this year. 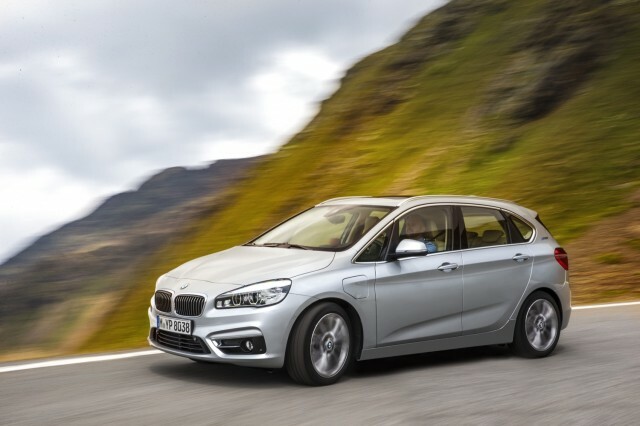 The second new plug-in hybrid--which is not expected to come to North America--is the 225xe, a variant of the 2 Series Active Tourer that is only sold in Europe at the moment. BMW previously said that the 330e will use a turbocharged four-cylinder engine, along with an electric motor integrated with an eight-speed automatic transmission. That combination should be good for 248 horsepower, allowing the 330e to do 0 to 62 mph in 6.0 seconds, and reach a top speed of 140 mph. 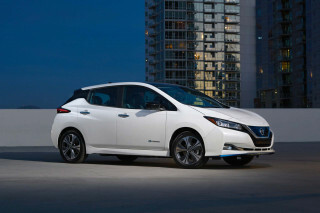 BMW has also claimed an electric-only range of about 25 miles, with a top speed of 75 mph. However, that range figure is based on the very optimistic European testing cycle; the U.S. EPA-rated range will likely be lower. While the 330e is expected to come to the U.S. at some point, the 225xe likely will not. Not to be confused with the rear-wheel drive 2 Series coupe and convertible currently sold here, the 2 Series Active Tourer rides on the same front-wheel drive underpinnings used by current-generation MINI models. Company officials haven't decided whether to take the plunge and offer the first BMW-badged front-wheel drive production model to U.S. customers. BMW offered few details about the plug-in hybrid 225xe model's powertrain, but it will likely be similar to the prototype unveiled at the company's Innovation Days in July. 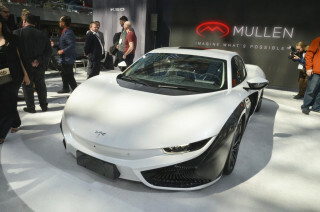 That prototype used a 1.5-liter turbocharged three-cylinder engine and six-speed automatic transmission to drive the front wheels, and an electric motor to drive the rear wheels--providing "through-the-road" hybrid all-wheel drive. BMW did mention a three-cylinder engine in its Frankfurt press release, and "x" is the BMW nomenclature for all-wheel drive. The prototype could do 0 to 62 mph in a claimed 6.5 seconds, and had an electric-only range of 23 miles (again, on the European testing cycle). These two new additions will join three other plug-in hybrids--the i8 coupe, 740e xDrive sedan, and X5 xDrive 40e SUV--in BMW's global lineup, plus the all-electric i3. 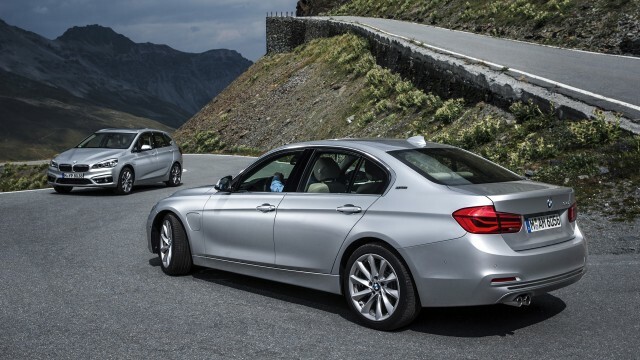 The company also offers a plug-in hybrid version of its 5 Series sedan in China. For more 2015 Frankfurt Motor Show coverage, head over to our dedicated hub. Press days for the show begin September 15.